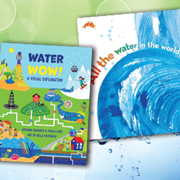 Books for little ones highlight how water functions as part of an ecosystem, while selections for older readers emphasize the pressing need to protect the world’s clean water supply. Crafting standards-based lessons has taught our 'Curriculum Connections' columnists a thing or two. They share their insights in this article. 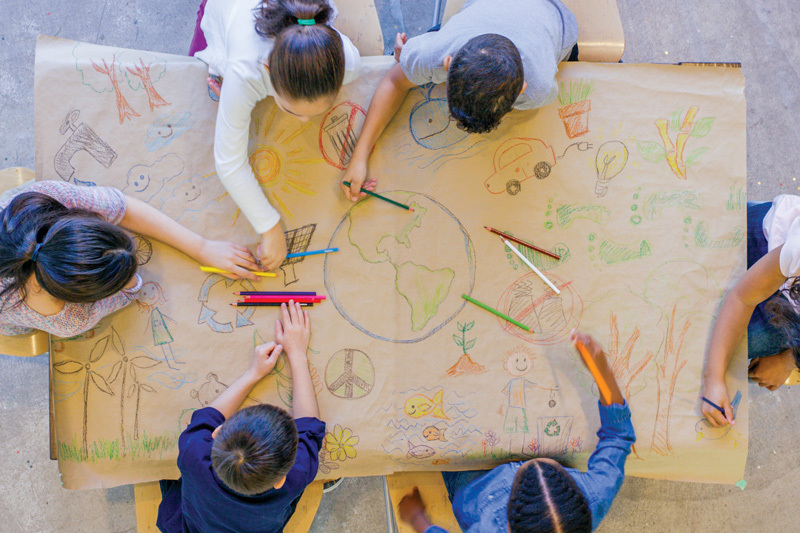 Exploring the impact of human activity on the environment provides high school students with an opportunity to understand ecological issues from the inside out. By conducting hands-on research, teens have the opportunity to interact with their surrounding environment, collect evidence, and analyze results—and the implications for their community. 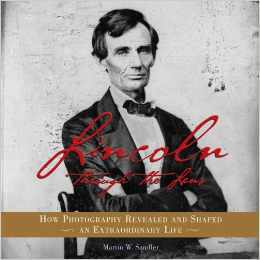 The number and variety of books published about Abraham Lincoln provide teachers with an opportunity to explore the structural devices used in texts as they consider the man and his legacy from a range of perspectives. 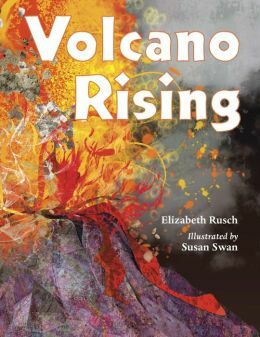 Join these educators as they brainstorm the curricular possibilities and connections between earthquakes, volcanoes, and plate tectonics in a standards-based lesson. Have you used a tape measure or a ruler lately? Figured out what coins to give a cashier? If you have, then you know how important measurement is in your daily life. This lesson plan provides a look at how children’s literature can support young children as they learn about standard measurement. Stories about labor and the economy continue to dominate headline news. In what ways does a “rising tide lift all boats"? 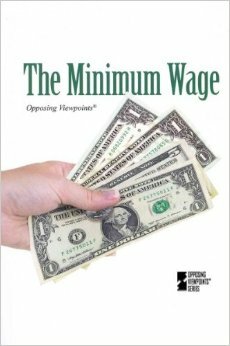 What is the real minimum wage required to bring working families out of poverty? These and other important questions can be explored in the context of today's curriculum standards.